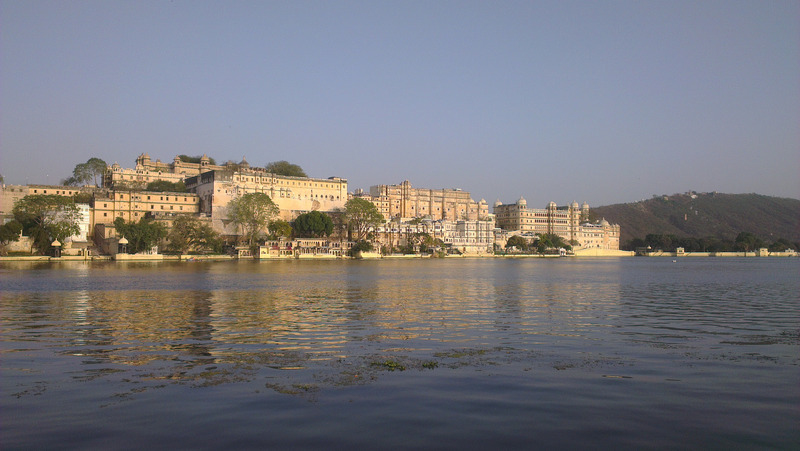 Known for having romance in its air, the city of Udaipur is an all time favorite destination for tourists worldwide, especially for the one who are travelling with their loved ones. Everything in the city ranging from the sumptuous palaces to the lakefront setting creates an ambience of serenity that allows you to unwind yourself in the arms of your loved ones. 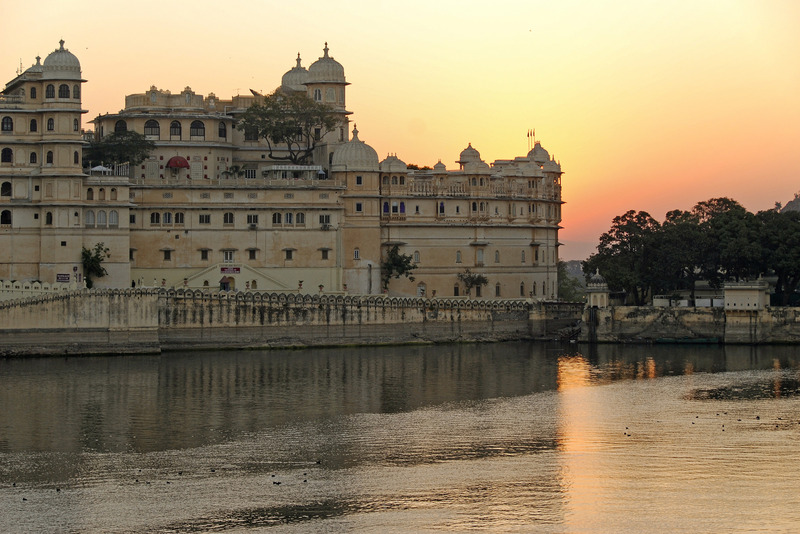 Udaipur is blessed with the richness of Rajasthan and the glory of its royal past. The city brings several artisans, jewelery, crafts that are the highlights of its market. Apart from the gorgeous palaces, lush gardens, beautiful lakes, colourful markets, amazing temples, scrumptious Rajasthani delicacies, the city of Udaipur also boasts of its world class resorts, five star culinary delights, quiet lakefront guest houses and casual rooftop restaurants. All this contributes in making it a great tourism destination in the country. 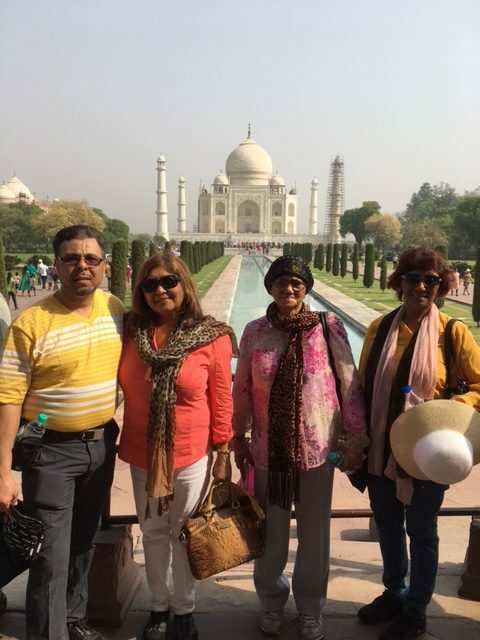 Udaipur is a delight for all loving souls since it offers a hard to resist seduction through its tranquil nights and exotic leisurely walk paths. 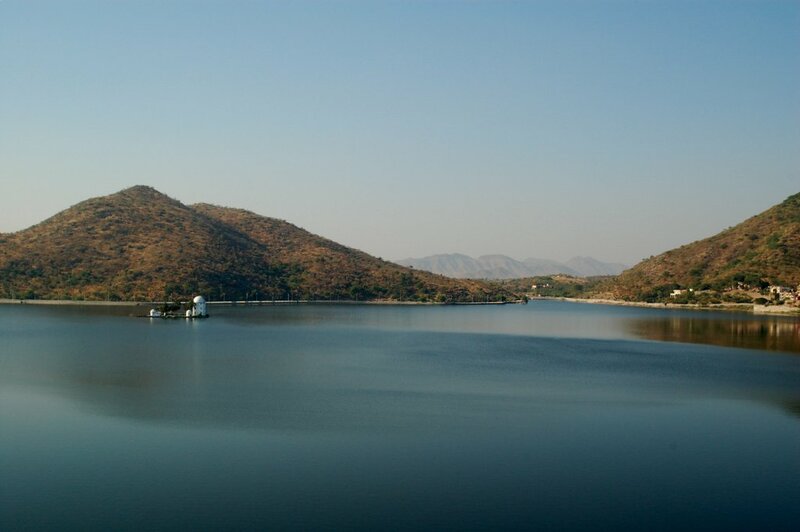 The ‘city of love’ rightly offers you a gorgeous natural setting with the majestic Aravalli Hills in the backdrop that add to the magic of this truly romantic destination. Be a part of the charm of its royal atmosphere and feel like a prince or a princess for a day or two. Nothing could be better than dining in the middle of a gleaming lake or taking a stroll in the beautifully landscaped gardens hand in hand with your partner. 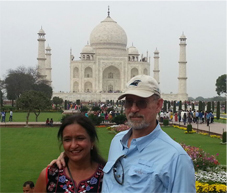 Whatever suits your romance idea best let romance fill your life during Udaipur visit. Here is a list of the top romantic spots in the city. Located at the heart of Udaipur, Lake Pichola welcomes you for experiencing a romantic candle light dinner in the middle of the lake. 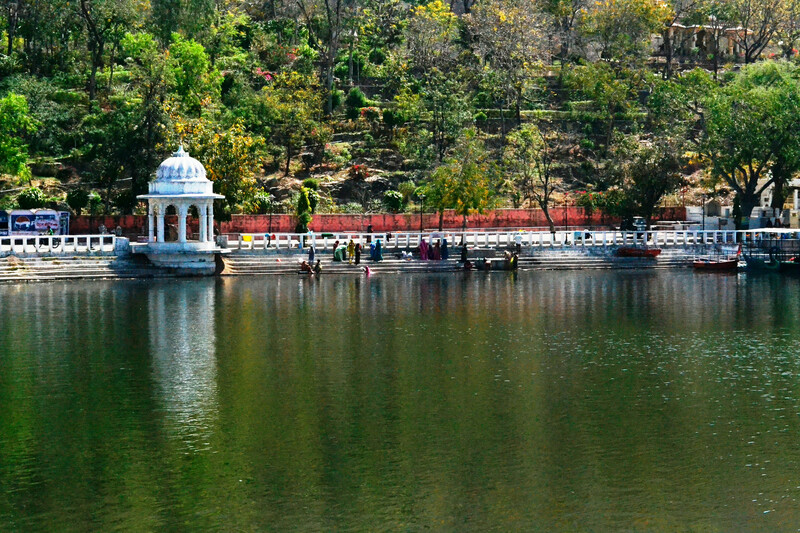 This picturesque lake gets even more beautified with the view of the surrounding ghats and hills. You must also plan a boat ride on the waters of the great lake. This once used to be the summer palace for the royal family but has now been transformed into a stunning hotel. Set amidst the picturesque Lake Pichola, this four acre marble palace hotel is blessed with lavish interiors, grand rooms, four of its top class romantic restaurants, Jiva spa and an unmatched royal ambience. Dudh Talai is known for offering dazzling sunset views of Jag Mandir and City Palace. 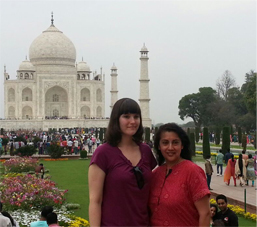 It has a musical garden that hosts an impressive musical fountain each evening that will keep you mesmerized for long. The grand City Palace complex encompasses many architectural marvels to treat your sight. You will get to experience a stroll through the museum, an array of palaces, havellis, royal courtyards and private chambers that are artistically connected by narrow passages. The walls of the palace are adorned with traditional Mewari paintings, spectacular mirror work and mosaics and the window openings let you glimpse at the colourful city and the lake waters outside. 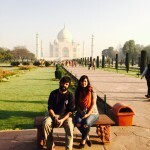 This is one of the most romantic spot for spending your lazy afternoons. The dam, Lake’s Paal allows you to relax yourself in the echoes of the waves. 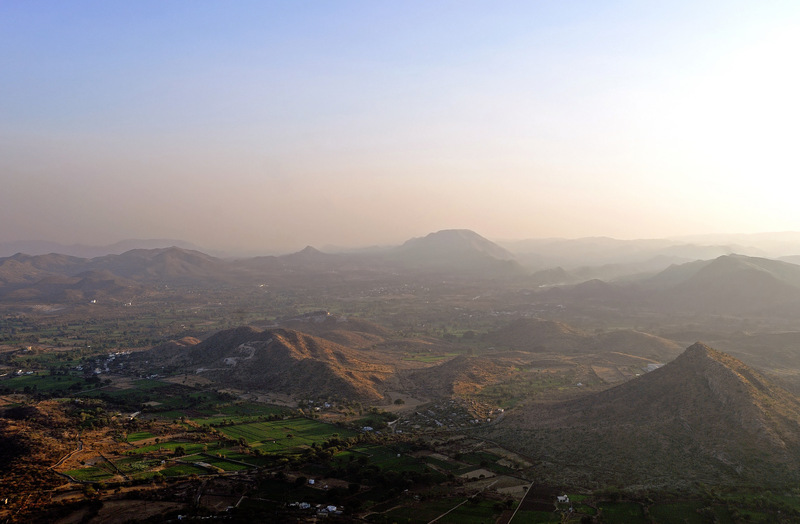 Perched on a hill top, this marble Monsoon Palace is named after Maharana Sajjan Singh. The palace is a great spot for enjoying panoramic views of the splendid city and its beautiful lakes, during sunsets in particular. Visit the city with your loved ones and refresh the romance quotient in your life exploring the city’s romantic spots and dine in the most beautiful restaurants including the Neel Kamal, Udai Kothi, Ambrai and Upre. Let the heart wrenching Rajasthani folk music fill your hearts with love, while you enjoy in its beautiful lake front setting! Posted on January 28, 2015 by Zaki.